Free Spirit Annette Tatum Classica Sateen Hide home decorating fabric in the plum colorway. 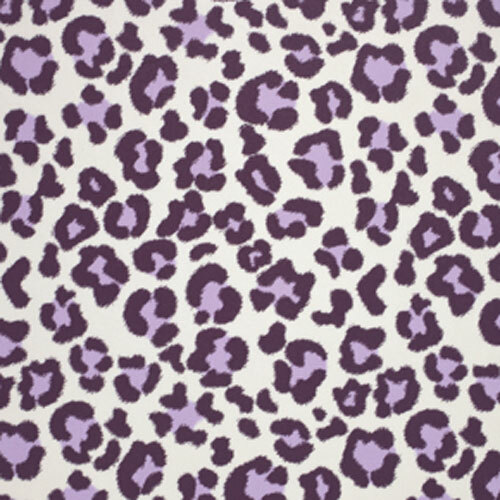 Bold large scale cheetah\leopard spot in purple and lavender on an ivory background. Suitable for home decorating but soft enough for apparel.